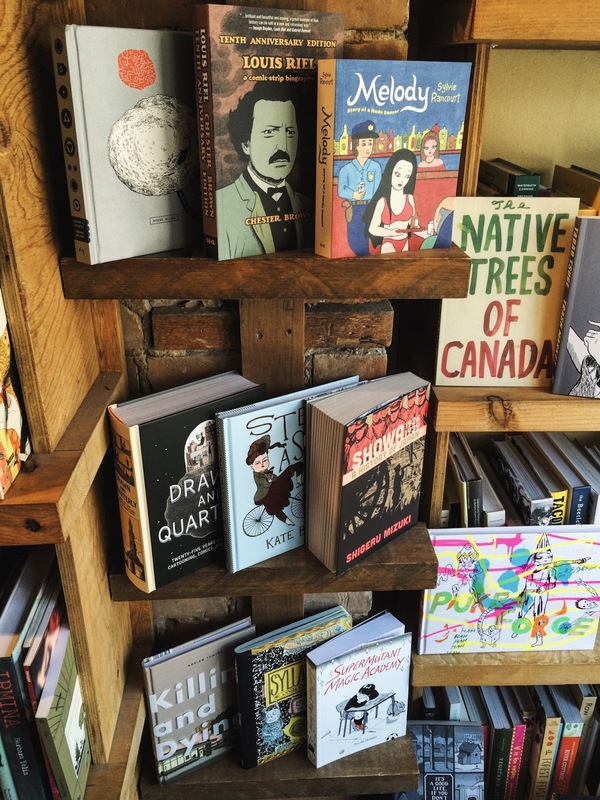 211 Bernard: Get 25% Off All D+Q Books Until August 2nd! 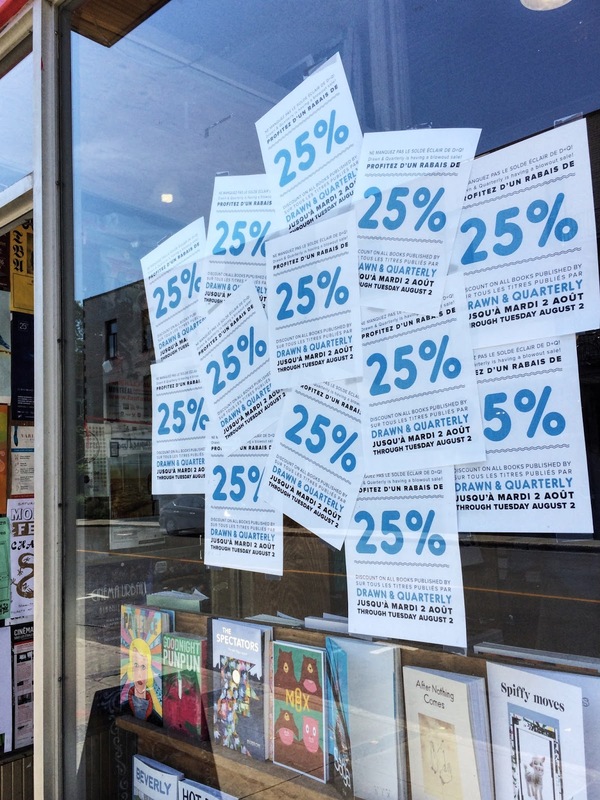 Get 25% Off All D+Q Books Until August 2nd! This was a landmark year for Drawn & Quarterly at San Diego Comic-Con International's Will Eisner Awards. D+Q authors were nominated in five categories and swept all five of them, with wins for Kate Beaton (Best Humor Publication for Step Aside, Pops), Shigeru Mizuki (Best American Edition of International Material - Asia for Showa 1953-1989), Jillian Tamaki (Best Publication for Teens forSuperMutant Magic Academy) and Adrian Tomine (Best Short Story for "Killing and Dying")! Beaton was the first solo female cartoonist to win in the humor category, a deserved and significant win. In addition to all that wonderfulness, two of our legendary and defining authors, Lynda Barry and Tove Jansson were inducted into the Will Eisner Hall of Fame. We in the office are still starry-eyed with delight at the many honours that have been lavished upon our authors this Comic-Con season, honours which reveal the breadth of D+Q's publishing mandate. We also want to thank you with some sweet deals! We're announcing a 25% OFF, in-store sale. The sale will end next Tuesday, August 2nd.